Do you want to turn on your old timecards view? 4. 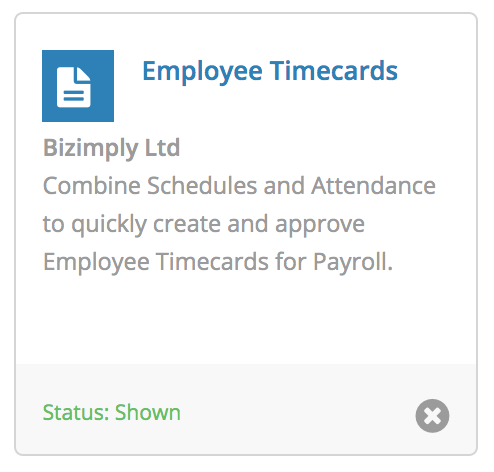 Go back to your location timecard and notice the view is changed back to the one you are familiar with! Note: In a few weeks this view will no longer be available. It's a good idea to go back to My Apps and turn timecards back on at a quieter time so that you can become more familiar with it!